Sometimes you need animations that look professional but don't stand out. Lower-thirds or explainers with a more serious style don't need their effects to have fireworks - that's why this pack contains in/out movements and transitions for Squash & Stretch Pro that are just right for this kind of project. Subtle, elegant, and serious. When applying a behavior to a layer, Squash & Stretch can automatically add sound effects that are tailored to the animation. However, you can also access the sound effects as normal .wav files (as described in this tutorial) meaning you can use them with any other application you choose. 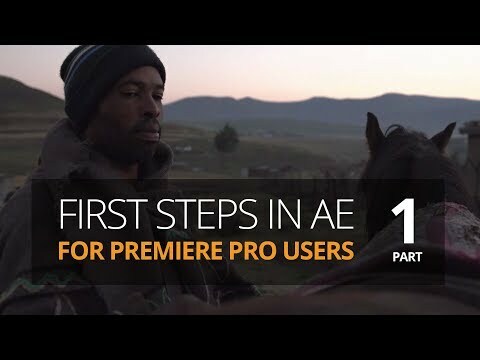 Premiere Pro User? 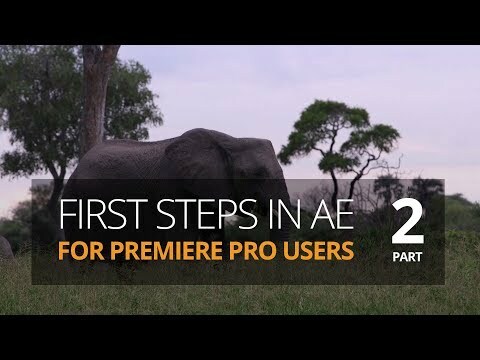 Get started with Ae using Squash & Stretch! The fastest way to auto-orient graphics to a path.